So what exactly is a Vibe? 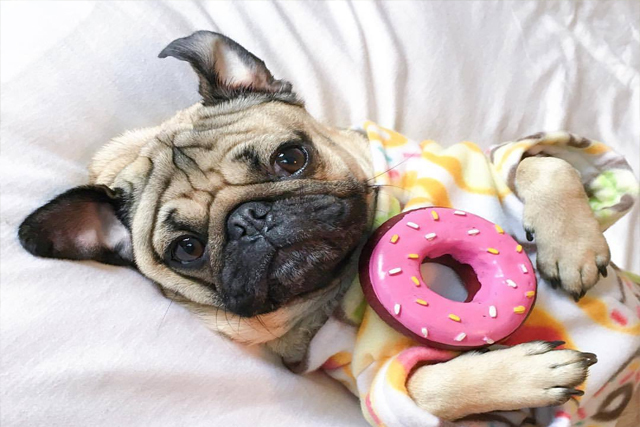 It’s a feeling you have that tells you to do exactly the opposite of what your heart is telling you to do, and PeeWeethepug.com recommends you pay attention to your Vibe. 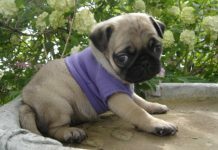 Buying a Pug puppy or any puppy for that matter is a process where one’s heart often interferes with one’s mind. You see those adorable little Pug pups and within 20 seconds your heart belongs to them. When that funny looking cute little helpless creature licks you, gives you a head tilt, snorts or wags it’s curly little tail, you’re gone! Sold! But wait a second, not so fast. Take a deep breath, count to ten, walk away if you have to…And consider your Vibe. What’s it telling you? 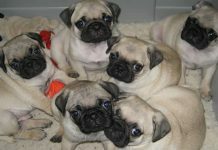 Has the breeder answered one or several questions in ways that leave you uneasy or not fully satisfied? Did you notice something in the facilities that you weren’t exactly thrilled with? Is the breeder failing to meet one of the crucial must haves we discussed? Did you notice a limp in the pup you’re leaning toward buying? Or some other characteristic that got your attention in a negative way? If so, listen to your Vibe. Yes, we know it’s hard because those little creatures have a way of tugging at our heartstrings, but listen to it anyway. When your Vibe is telling you something contrary to what your heart is saying, you really should go home…Not to another breeder just yet, but go home. Take some time, think about what you’ve seen and heard, and consider your Vibe. Don’t make any decisions if anything at all is nagging at you. 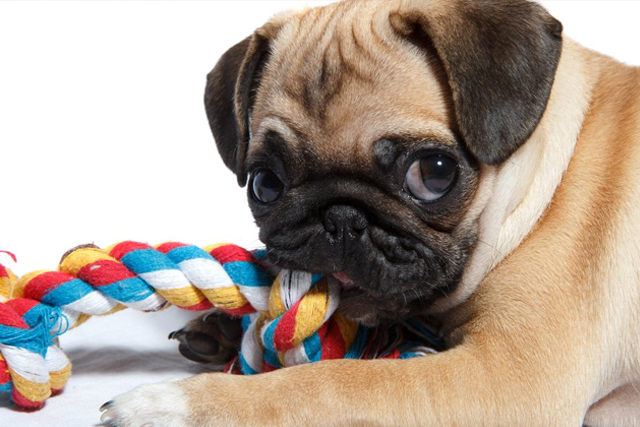 Finding a Pug, whether from a breeder or elsewhere, isn’t easy. But it’s important remember that you want a positive Pug experience and you owe it to yourself, and your future Pug to do everything humanly possible to optimize the odds of having a positive experience. Be careful! 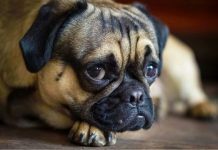 We’ve heard countless stories from Pug People who ignored their Vibe and experienced a great deal of heartache, grief, guilt, and difficult days. And we’re not even touching on the expense many of these people incurred after ignoring their Vibe.